Savings and flexibility are both possible in this option. The more concerts you pick, the more you save! Start by selecting six or more concerts from the menu on the left then adding them to your own package on the right. When you've met the required amounts, click "Continue" to make your ticket selections. To learn more about an item, simply select it from either the left or right menu and click "View Details." 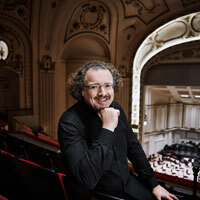 Music Director Stéphane Denève leads the full forces of the SLSO and St. Louis Symphony Chorus in Mahler’s Second Symphony, a work to make the walls of Powell Hall shake. 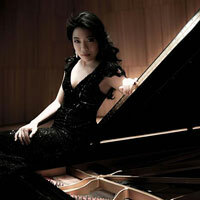 Pianist Joyce Yang, “an astonishing virtuoso,” makes her SLSO debut with Rachmaninoff’s Third Piano Concerto. Conductor Edo de Waart leads Elgar’s First Symphony. 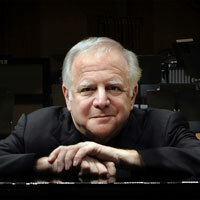 Conductor Laureate Leonard Slatkin celebrates his 75th birthday with Strauss’ dramatic Ein Heldenleben. 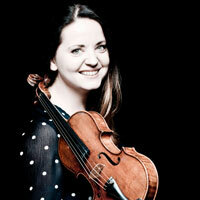 Principal Oboe Jelena Dirks plays Mozart’s Oboe Concerto. 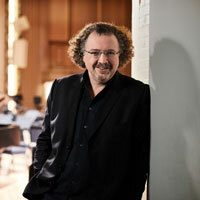 A “desert island” concert for Music Director Stéphane Denève includes Rachmaninoff’s Symphonic Dances. 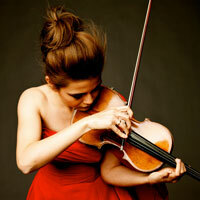 Karen Gomyo, an “artist of rare brilliance and intensity” (Chicago Tribune) plays Prokofiev’s First Violin Concerto. 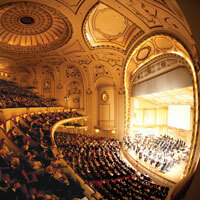 Hollywood sneaks into Powell Hall with music of cinematic scope. 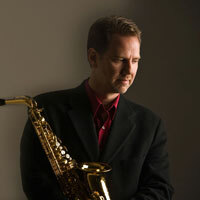 Music Director Stéphane Denève conducts Barber’s Adagio, Saint-Saëns’ “Organ” Symphony and John Williams’ Violin Concerto – played by soloist James Ehnes. 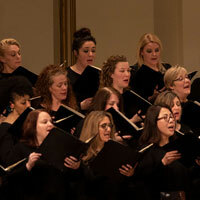 A mystery lies at the heart of Mozart’s masterful, dramatic Mass in C minor. 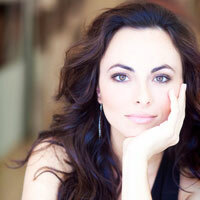 Five guest artists, all Mozart specialists, bring Mozart’s unfinished work to life. 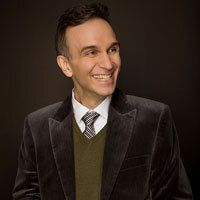 Gil Shaham performs Bartók’s Violin Concerto No. 2, a poignant farewell to Hungary. 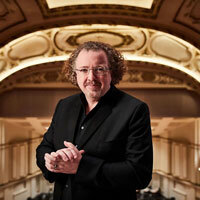 Music Director Stéphane Denève brings fervor to Brahms’ Fourth Symphony. 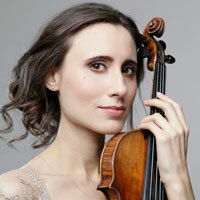 Ravel’s Pictures at an Exhibition displays the SLSO’s brilliance and virtuosity. 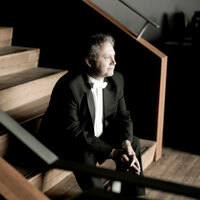 Simon Trpčeski plays Prokofiev’s First Piano Concerto, music that runs through his veins. Tchaikovsky’s Sleeping Beauty takes the whole family on a roller coaster of love, bravery and triumph. 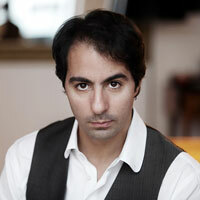 Two artists debut: “spine-shudderingly good” (The Times) conductor Nikolaj Szeps-Znaider and pianist Saleem Ashkar. 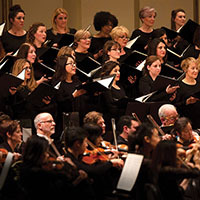 Music Director Stéphane Denève conducts Beethoven’s Ninth Symphony, which culminates in the “Ode to Joy,” Beethoven's optimistic vision for the future. Bruckner’s Seventh Symphony captures a feeling of awe. Our breathing slows, our senses awaken. 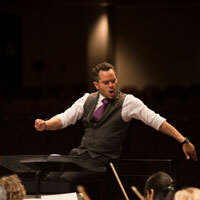 Conductor Rafael Payare, a rising star, makes his SLSO debut. 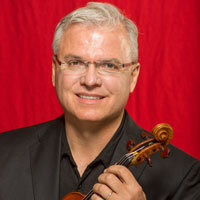 Nicholas McGegan brings some of his favorite pieces by Haydn, Schubert and Beethoven to life. 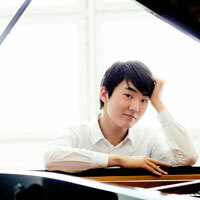 Pianist Seong-Jin Cho, an “electrifying” young pianist, makes his debut. 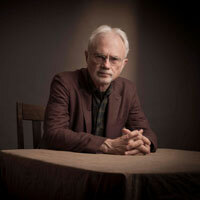 John Adams returns to conduct Sibelius’ wintery First Symphony alongside Adams’ own funky new piano concerto, played by MacArthur “genius” Jeremy Denk. John Storgårds conducts Beethoven’s Fourth Symphony and introduces soloist Jennifer Pike to the SLSO family in Korngold’s film music-inspired Violin Concerto. 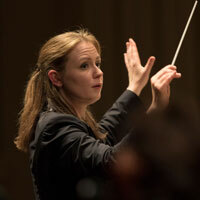 Resident Conductor Gemma New returns with music that gives hope in a time of war: Prokofiev’s Fifth Symphony and Vaughan Williams’ Dona Nobis Pacem. In Cristian Măcelaru’s program, composers search for home. The famous melodies of Dvořák’s “New World” Symphony join Enescu’s dazzling Romanian Rhapsody. 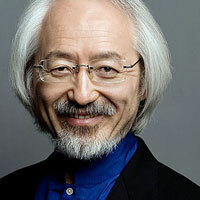 This “symphonic play” fuses theater and music to bring new insight to Maurice Ravel’s life and music. Recommended for both newcomers and devotees. Music Director Stéphane Denève captures the rebellious spirit of Shostakovich’s Tenth Symphony. 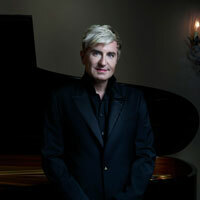 Artist-in-Residence Jean-Yves Thibaudet performs Ravel’s virtuoso Left Hand Concerto. Stéphane Denève’s first season as Music Director concludes with Stravinsky’s raw and unfiltered The Rite of Spring. 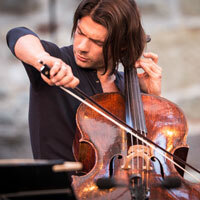 Gautier Capuçon, “among the greatest of cellists,” makes his debut.